I'll admit that whilst Inoubliable Model Army often acts as a showcase for my favourite models from the past and present, I am always on the look out for incredible new faces to profile. Three models that have recently popped up on my radar are Kim, Kelly Palcy and Katerina Chang. All three women are fresh on the modelling scene and possess that indefinable 'it' factor which sets them apart from the sea of newcomers. Hailing from Germany, Kim is represented by Iconic Model Management and possesses a mesmerising beauty which is a rare mix of vulnerability beneath a tough veneer. Standing at 179 cm, Kim's amazonian-like physique and 'don't mess with me' pout make for a lethal combination. Looking at Kim, I see shades of Doutzen Kroes and Daphne Groeneveld, but most of all I see a young women with amazing high fashion and commercial appeal. Kim has is currently doing the rounds in New York, meeting with prospective agents in preparation for the Spring/Summer 2013 shows. 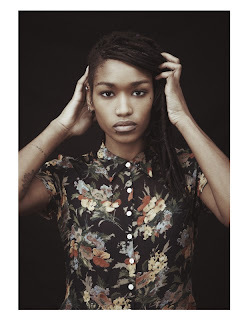 Kelly Palcy's recent appearance in Flaunt Magazine photographed by David Bellemere, certainly grabbed my attention. 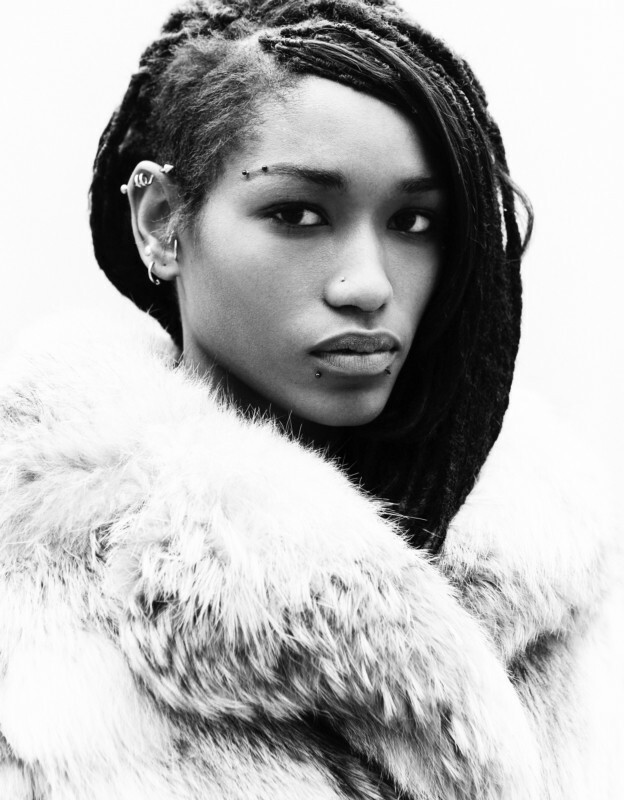 Everything from Palcy's demeanour, intense gaze, and her numerous piercings and tattoos screams of attitude. Luckily, Palcy also happens to be blessed with an impeccable bone structure, a bambi-esque doe-eyed beauty and a 179 cm statuesque frame. Represented by Women Model Management in Paris, recently made her international runway debut at Issey Miyake during the Fall/Winter 2012 collections. Hailing originally from Taiwan, twenty-one year old Katerina Chang relocated to Australia four years ago to study marketing at the University of Western Sydney. When I was back home in Sydney in March, I caught a glimpse of Chang on George St whilst she was waiting for a bus. This girl truly has to be seen to be believed, she has an amazing presence, a graceful 177 cm silhouette and angular cheekbones which look as though they have been hand-sculpted. Chang walked into local modelling agency Chadwick Models last July and was signed on the spot. 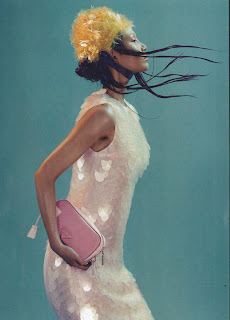 With appearances in Harpers Bazaar Singapore, Australian Grazia and a Kirrily Johnson campaign already under her belt, Chang is one of the most buzzed about newcomers in the lead up to this months Australian Fashion Week.